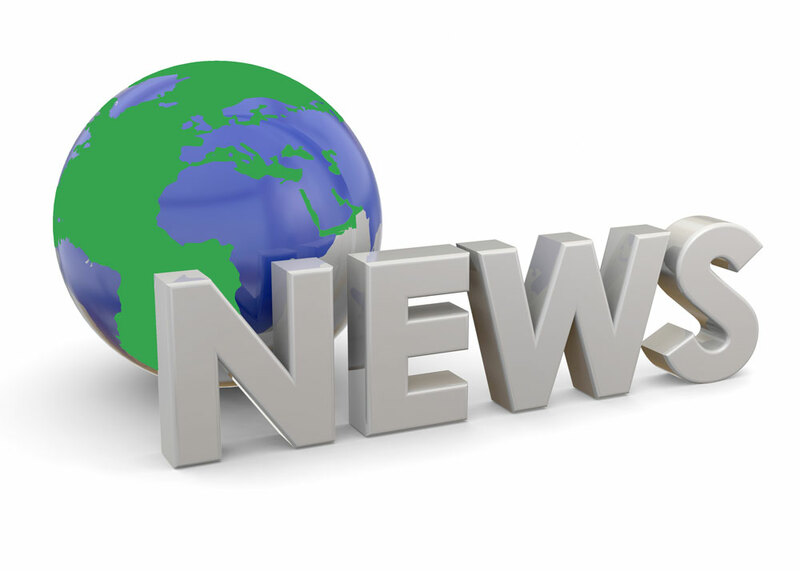 Together with the Lincoln County Economic Development Association, HUBER Technology, Inc., a water and wastewater equipment provider, announced the relocation and expansion of its North American headquarters to Lincoln County, North Carolina, on August 9, 2018. HUBER’s expansion also includes the addition of manufacturing capabilities, which it said will bring even quicker turnaround times and expanded capacity. 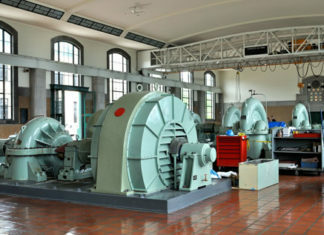 According to the Lincoln Economic Development Association (LEDA), the move represents an eleven million dollar investment in Lincoln County. HUBER Technology plans to bring all of their existing jobs with them to Lincoln County and expects to add to the company headcount once the manufacturing component is in production. 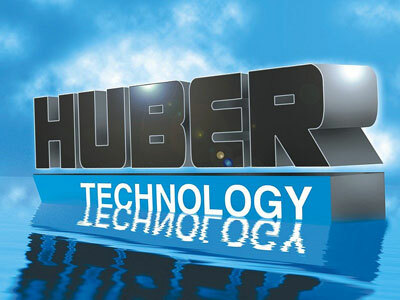 For more information, visit: www.huber-technology.com.